SOUR formed in 2002 at Tokyo,Japan. hoshijima (gut guitar,voice) was born in France,grew up in UK. Sohey (upright bass,bass) was born and grew up in Ginza,Japan. Ken Takahashi (drums/noise) was born in Germany,grew up in Spain. They plays organic,mellow,urban alternative music. 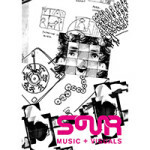 SOUR’s Demo CD has recorded top sales for 2months in Shimokitazawa record shop. Then they debut in 2007. It was produced by Mito(clammbon),and engineered by Takaaki Mino(toe). Music video of “tone of everyday” recorded over 4million access in Youtube,became worldwide hit. Then they released “mirror” as interactive music video, and experienced project with SONY VAIO brand. 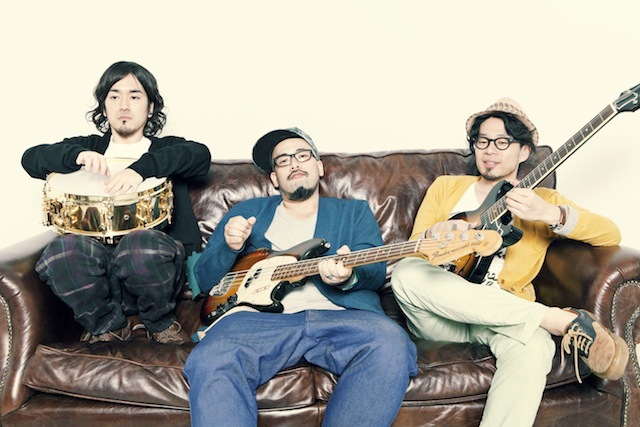 They released newest album “LIFE AS MUSIC” in 2013 from Space Shower Networks. It was mixed by Dub Master X. And they used 189 spinning CD disc for Music video “Life is Music” as Phenakistoscope animation. SOUR is just walking their own way straight,not belonging to existing music scene.